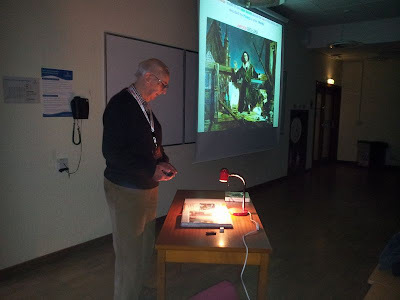 Swansea Astronomical Society Blog: Wherefore Art Thou? The lecture explored the question as to why, if they exist, we have so far found no evidence for alien, intelligence in the universe. A lively discussion followed.